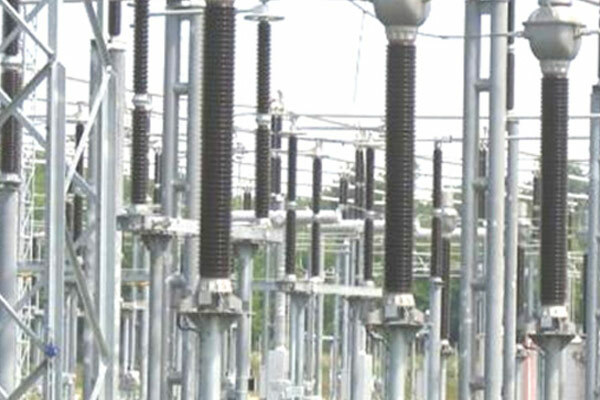 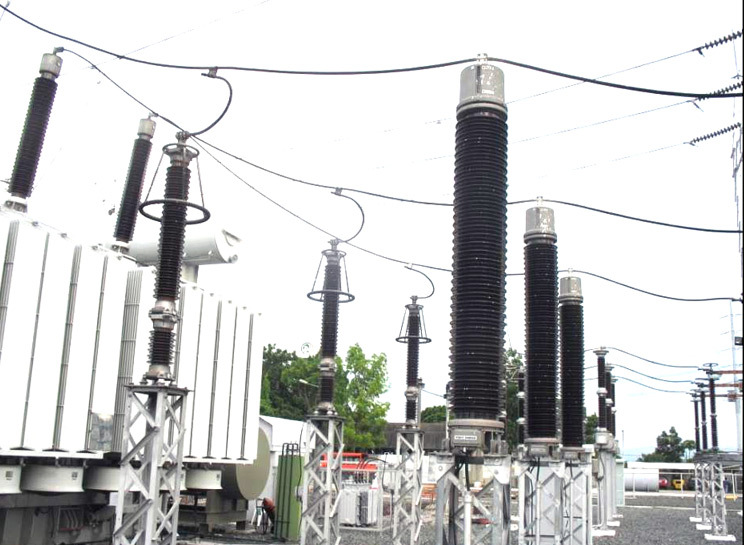 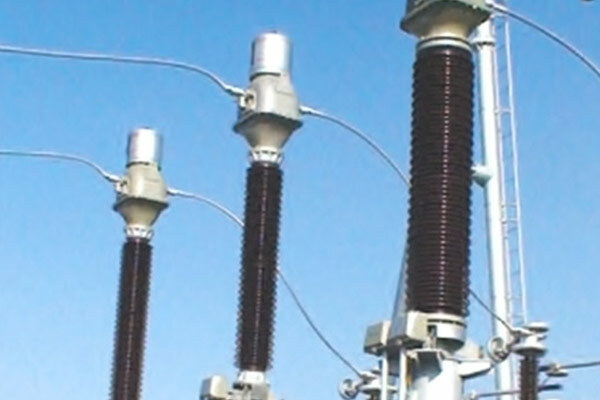 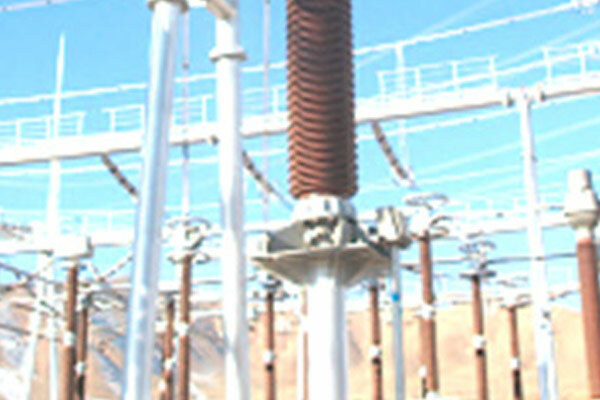 Electrical Accessory Subsidiary is a core member of TBEA power transmission and transformation industry group. 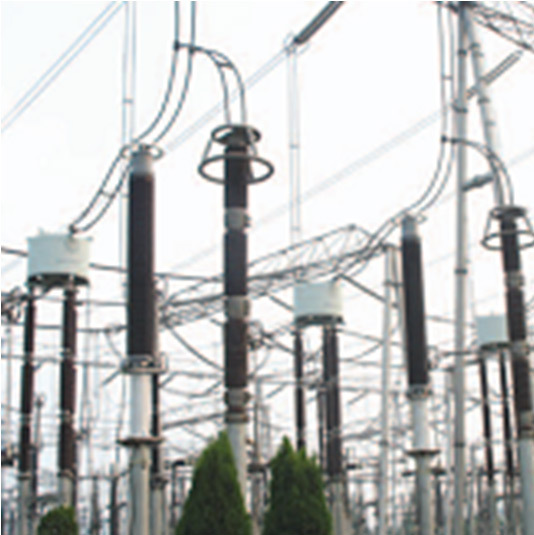 The products can be designed according to the standards GB, IEC, AS, BS, ANSI and so as to meet the demand of different users. 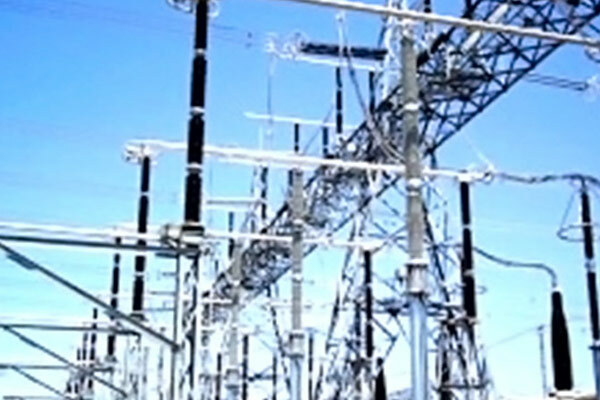 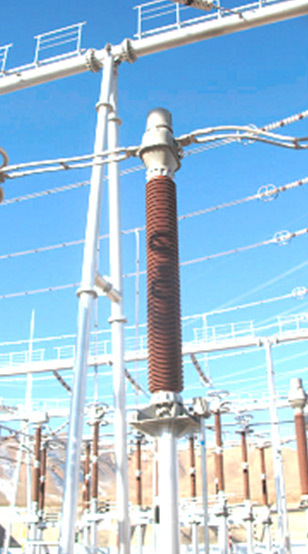 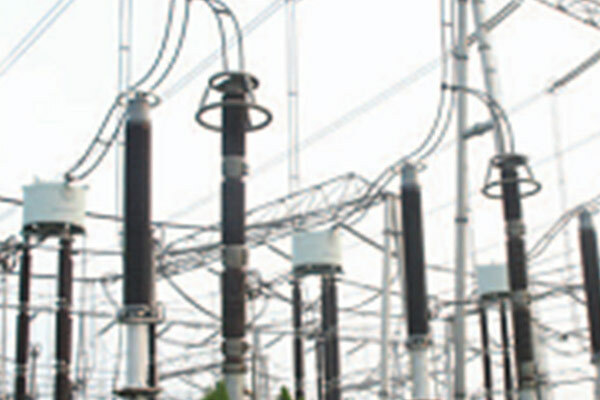 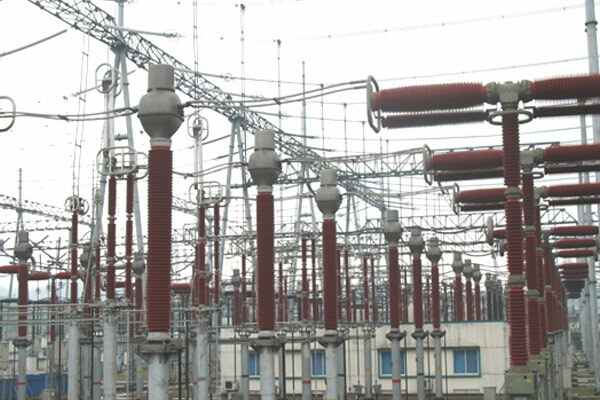 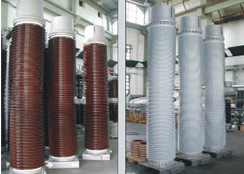 2011, 800kV OIP condenser bushing independently successfully put into operation in India CGL. 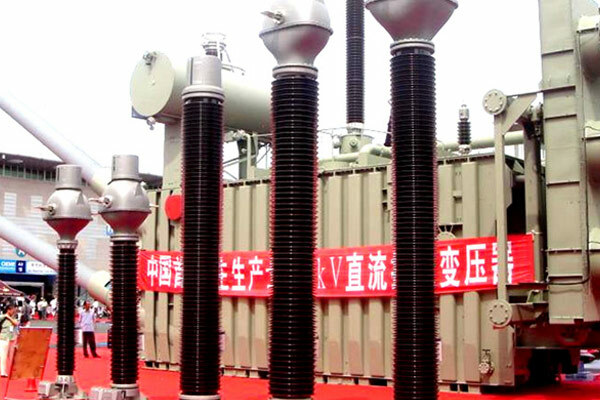 Productions Showing on The International & Chiness Manufacturing Industry Expo.